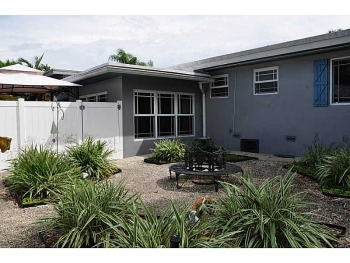 Wilton Manors Middle Rivers real estate market update Below are the recent sales since August 01, 2015: 2616 NE 16th Ave, Wilton Manors, FL 33334 | 4 bedrooms 2 and half bathrooms | List price $525,000.00 | Sold price $510,000.00 2625 NE 16th Ave, Wilton Manors, FL 33334 | 3 bedrooms 2 bathrooms | List price $369,000.00 | Sold price $369,000.00 2741 NE 16th Ave, Wilton Manors, FL 33334 | 3 bedrooms 2 bathrooms | List price $275,000.00 | Sold price $265,000.00 If you are looking to sell or buy in the Wilton Manors real estate market contact Keith Hasting at 305-778-0244 or email kjhasting305@gmail.com today. The Landings is one of the most prestigious neighborhoods and always sought after in the Fort Lauderdale luxury real estate market. 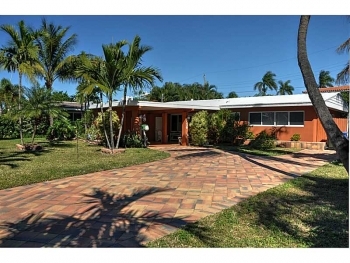 With its prime location in east Fort Lauderdale and just minutes to the beach and top notch shopping and restaurants. The style of homes varies with some Old Florida ranches, Spaniard Villas, Modern and Mediterranean. The price range can also vary as starter homes that may need some work will start in the $700,000's while the larger and waterfront properties can be several million. Those that love the water and want quick ocean access will be pleased as there are several canals that will accommodate larger boats and yachts. Please contact me for an updated and current list of Landings homes for sale or use the property search bar at the top of this screen. The city of Wilton Manors has become one of the hottest real estate markets in South Florida and finding a deal has become somewhat of a challenge. 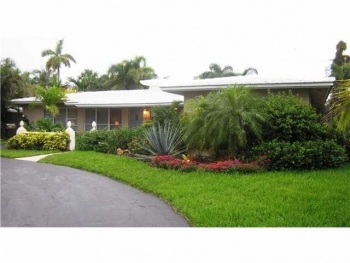 There is one neighborhood called Hillbrook that is in west Wilton Manors and was mostly built in the 1950’s and early 1960’s. These homes can vary in size and will start at or around 1,700 sq. feet and go up to 2,500 sq. feet and are slightly larger than homes built in the east portion of the city. You can expect a price range usually starting at or around $350,000 to $550,000 with some exceptions. The Hillbrook neighborhood represents an area where there are still some opportunities with finding a home priced under $350,000. Please keep in mind that the homes priced at or below $350,000 will usually sell very quick and their days on the market are much less than other properties. If you want the quickest notifications and viewing before other potential buyers please fill out a “Contact Me” form with this neighborhood (and any others). Please feel free at anytime Wilton Manors realtor Keith Hasting at 305.778.0244 or email keith@keithhasting.com with any questions about the Wilton Manors real estate market. 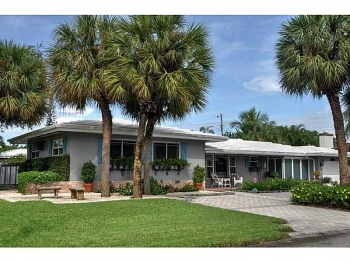 There are many excellent choices in neighborhoods in the city of Oakland Park. However there is one that tends to always be in bit higher demand with home shoppers and that neighborhood is Coral Woods. This area is just west of Federal Hwy and north of Oakland Park Blvd and east of Dixie Hwy. The majority of homes were built in the 1960’s and vary in size with smaller homes starting at 1,400 sq. feet while larger homes around 2,700 sq. feet. There is an equally diverse price range of homes were a fixer upper may be priced in the low $300,000’s while remodeled homes can be priced well into the high $500,000’s and even some higher than that. When you are thinking of selling or buying in Coral Woods call Oakland Park realtor Keith Hasting and schedule a free, no obligation appointment today. Boat lovers and watersports enthusiast that demand the best will always feel at home when living in the Landings. This prestigious neighborhood located in northeast Fort Lauderdale is simply one of the nicest in the Fort Lauderdale real estate market. The location can not be beat as its east of Federal Hwy and south of 62nd Ave and north of Commercial Blvd. The term Fort Lauderdale has become known for "The Venice of America" is based on this very area as it is home to hundreds of breathtaking waterfront canals. With homes that come in many styles such as: Old Florida, Spaniard Villas, Colonial, Modern and Victorian. There is something for every taste in The Landings. You will find smaller homes starting at around 1,800 sq. feet while larger homes can vary widely (3,500-6,000 sq. feet). The price range can start at or around $700,000 and go well into several million for larger and more updated properties. Contact Fort Lauderdale real estate agent Keith Hasting at 305.778.0244 or email keith@keithhasting.com when you are ready to sell or buy in The Landings. 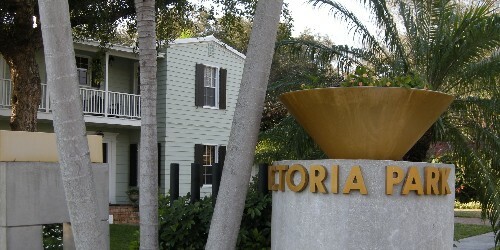 The city of Fort Lauderdale has many great neighborhoods but Rio Vista is one that is even more special. 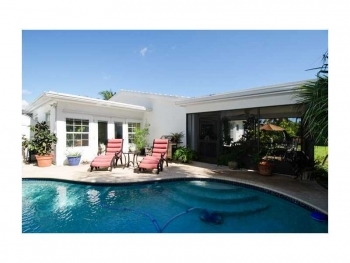 Rio Vista is situated near downtown Fort Lauderdale and is popular for its charm and tree lined streets. It is bounded by Federal Highway on the west, and the Intracoastal Waterway on the east, south of the New River and north of SE 12th Street. There is a unique blend of architecture and it has some of the more beautiful older homes within the city limits. The growth here came after the close of World War I and Fort Lauderdale only had a little over 2,000 residents. This was an era of prosperity and expansion of the local agriculture industry. Residential community of Rio Vista began to develop as many new residents were attracted to the area as it was lush with beautiful trees and nearby waterways. The neighborhood by 1923 had already laid over 5,000 feet of sidewalks and new streetlights. This expansion continued over the next couple of decades as more people were attracted to the area. Today the Rio Vista area is now one of the most sought after communities as few areas can match its charm. 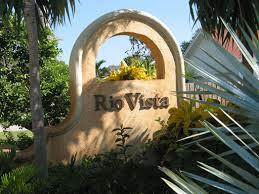 Homes in Rio Vista can vary widely in size and price but a starter home will most likely be around 1,100 sq. feet and cost in the high $300,000's and larger homes can be as big as 4,000+ sq. feet and cost into the million+ range easily. There are always popular and sought after neighborhoods in every city: Atlanta has Ansley Park , Boston has South End, Houston has Montrose, and Fort Lauderdale has Victoria Park. With its amazing location that is just a few blocks from Las Olas, Downtown and five minutes to the beach and The Galleria how can you lose. The big attraction is also the assortment of style of homes: want something "Old Florida" you can find it here, want something "Modern and Trendy in the Miami or Los Angeles style" that's here as well, do you want a "Key West Style" or "New Orleans Style home" you can find it here. Yes Victoria Park has a diverse and unmatched selection of homes. If you are looking for a true walking neighborhood and like top rated restaurants and art galleries Victoria Park delivers. The homes range widely in sizes as small homes can start at or around 1,000 sq. feet and then larger homes can go up to or exceed 3,500 sq. feet. Expect price ranges from the low $500,000's and that go up to $3,500,000 or higher depending on features. 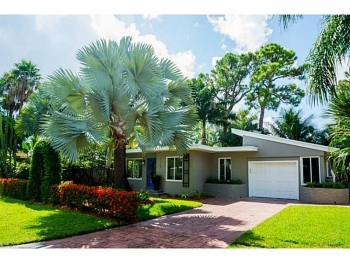 Call Fort Lauderdale realtor Keith Hasting for a recent list of active listings at 305.778.0244 or email me at keith@keithhasting.com - looking to list and sell?> Call for a free no obligation appointment today.